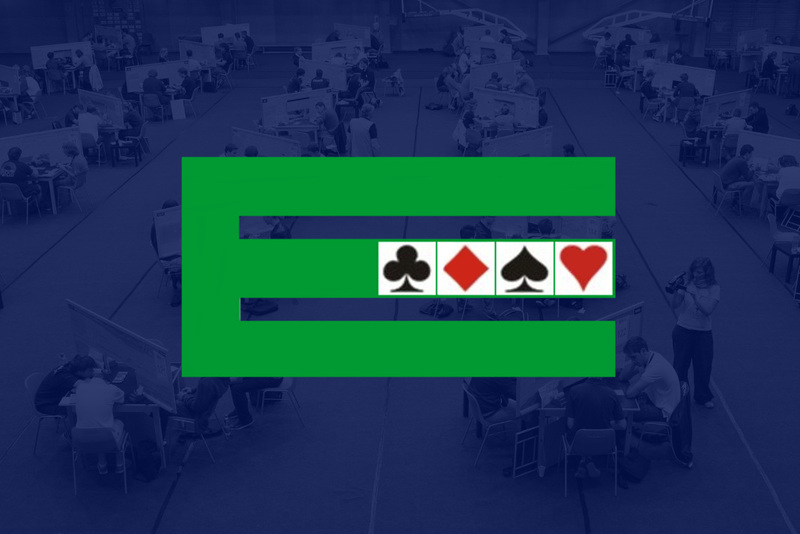 European Master Points (EMPs) are awarded to European players at all European Bridge League (EBL) events, as well as the major World Bridge Federation (WBF) championships, in the Open, Women, Seniors, Mixed, U26, U26 Women, U21 and U16 categories. EMPs are awarded according to the scales found here. There is only one “class” of EMPs. The difference in playing level between (1) different categories of players and (2) different types of events is taken into account by assigning different top awards. Unlike in the WBF, where each player category has its own “class” of MPs, this allows for an overall player ranking across categories, in addition to the classification within each category. There are two types of player rankings, a “historic” and a “current”. The historic ranking includes all EMPs won since 1980 (deceased players included) and the current ranking includes all EMPs won during the last 10 calendar years. The Open ranking includes all EMPs won by all players in all events, the Women ranking includes all EMPs won by women players in all events, the Seniors ranking includes all EMPs won by seniors in Senior events only and the Youth (U26) ranking includes all EMPs won in all events while being U26 (here the historic ranking is not limited to the players that are still U26). The EMP season consists of a calendar year. European Grand Master (EGM) is awarded to a player having accumulated at least 1,000 EMPs and having either (1) won at least two European National Team Championships or (2) already being a WBF Grand Master. European Master (EM) is awarded to a player having accumulated at least 250 EMPs, or already being a WBF Life or International Master. European Champion is awarded to a player having won a gold medal in an EBL Pairs or Teams championship. The category name in which it was won (Open, Women, Senior or Youth) is added to the title. The EBL Master Points Committee decides and handles all matters arising under this Master Point system, and may add or amend EMP scales as needed to cater for new, or substantial changes in the character of existing, events. All queries relating to the EMPs should be addressed to the Committee.